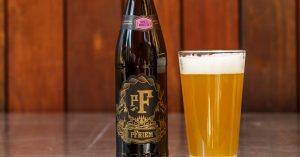 Zupan’s Markets has partnered with Hood River’s pFriem Family Brewers to release the sixth Farm-to-Market beer in its private label line. This Northwest style IPA is inspired by the summer season and packed with notes of papaya, ripe melon, and honey. Perfect to pair with casual summer fare such as fish tacos, burgers, and fries. Zupan’s was nice enough to send me a sample of the beer, which honestly needs a name, something like Zest for Life or All About that Zymolytic Living. I really enjoyed the beer. I drank it straight from the bottle after chilling it in my fridge for a day. It was a good, on the light side, flavored IPA, with mild hop notes and flavored fruitiness. Would definitely pick up a few bottles the next time I’m at Zupan’s. Have you tried this beer before? What did you think? 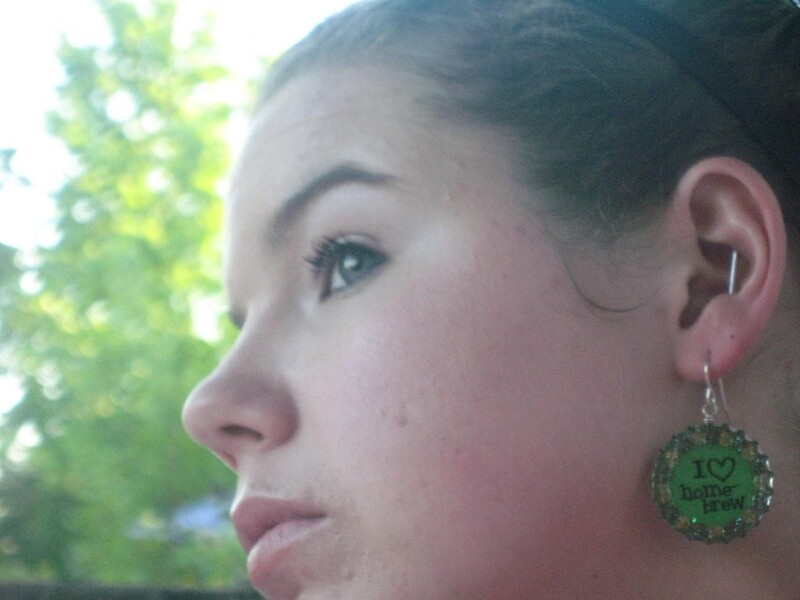 This guest blog post warms my heart because it’s written by my best friend, Beckie. 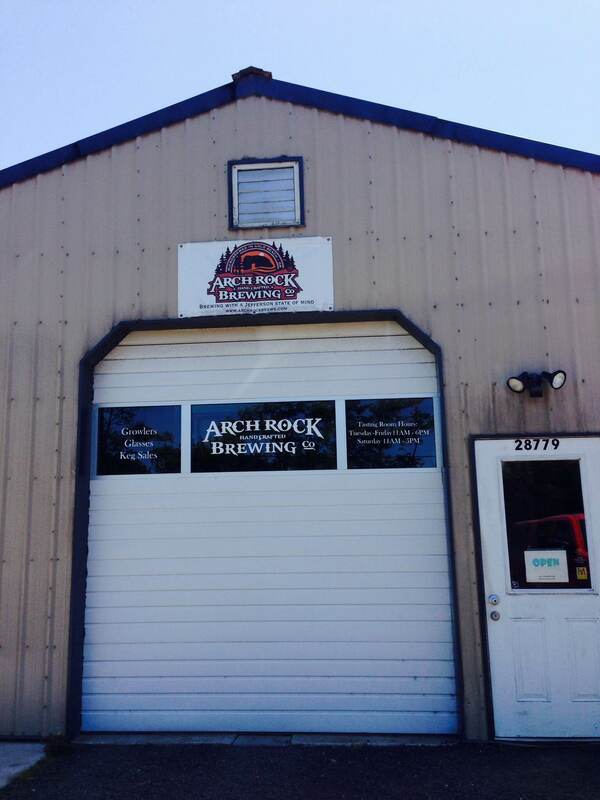 Check out what she has to say about Arch Rock Brewing Company! While Crystal and I were visiting my sister who lives on the southern oregon coast over Memorial Day, she was determined to show us what Gold Beach had to offer. 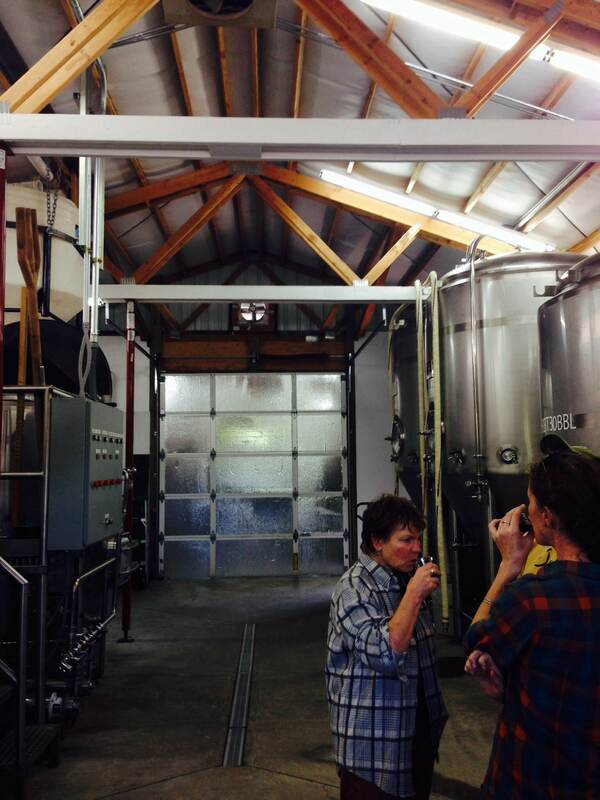 My sister is also a great fan of beer (maybe more than me), and knows all of the awesome places to go because she’s lived in Gold Beach for almost 4 years. Believe it or not, it is not a micro-brew desert! It’s very easy to find a bar that serves only micros from Bend, Eugene, and Medford. But, what was most awesome is that Gold Beach has it’s own brewery- Arch Rock Brewing Company. Gold Beach Lager- described as a German-style lager that is light, crisp and refreshing. It has a great, not overpowering taste and smooth finish. Pistol River Pale- described as hop-forward but well balanced and less bitter. This one is definitely the local favorite! It is so smooth and great. They self-distribute and don’t bottle or can so it’s difficult to come by in Portland, if you’re cruising down the 101 in your car, or on your motorcycle/bicycle/hiking boots, stop in for some awesome beer! 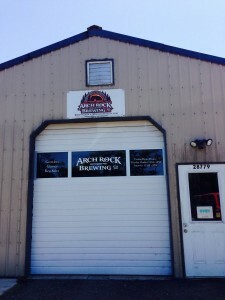 Been to Arch Rock Brewing Company? What did you think?